For the second time in the past week, Palo Alto police are investigating a late-night prowler seen on private property – in one case the man peeked inside a woman’s bedroom as she was sleeping. 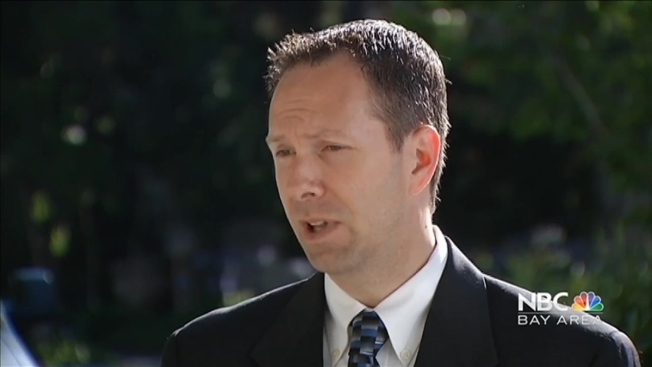 Lt. Zach Perron said police are unsure if the cases are related. The most recent case was reported on Tuesday about 1:05 a.m., when a woman in the 200 block of Emerson Street reported a prowler on her property. A woman in her 30s told police she had been asleep in her bed when a dog barking nearby woke her. She heard a soft sound at one of her bedroom windows, through which she thought she may have seen the silhouette of a person standing outside, Perron said. About thirty seconds later, she heard a very loud sound at another bedroom window, and thought someone may have been banging on the screen. She got out of bed, went to the window, and opened the blinds to look outside. She saw a face close to the window, looking in at her. She called 9-1-1 right away, Perron said. The suspect had been standing in her driveway, near the side of the home. The suspect did not have to climb over a fence or go through a gate to access this area. 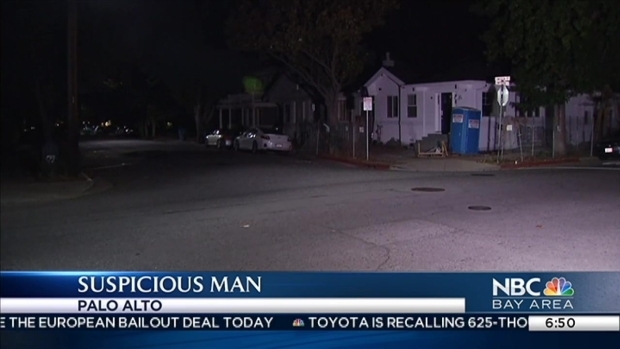 For the second time in the past week, Palo Alto police are investigating a late-night prowler seen on private property – in one case the man peeked inside a woman’s bedroom as she was sleeping. Stephanie Chuang reports. She could only describe the suspect as a white man. Then, on July 8 about 11:30 a.m, a 14-year-old girl reported a prowler in her backyard in the 1000 block of Moffett Circle - about 2½ miles away from the Emerson Street prowler report. In that case, the girl described the suspect as a light-skinned man with dark hair, about six feet tall with a skinny build and wearing dark clothing. His age and race were unknown, and no suspect sketch is available. Detectives are not certain if the two incidents are related. Police ask that anyone who observes suspicious behavior call 9-1-1. Anyone with information should call 650-329-2413. Anonymous tips can be e-mailed to paloalto@tipnow.orgor sent via text message or voice mail to 650-383-8984. Tips can also be submitted anonymously through our free mobile app, downloadable at bit.ly/PAPD-AppStore or bit.ly/PAPD-GooglePlay.